Mia is an L.A. native and fraternal twin to Alexa. She is the youngest GRT member, but has been onstage since age four and enjoys playing odd and comedic characters. Mia made her GRT debut in HOTEL PARADISO and is currently in MIDSUMMER NIGHT’S DREAM. She and her sister have performed in indie films, music video and commercials. Mia plays clarinet and saxophone in her school’s jazz ensemble. Previous studies include the LAUSD Conservatory for the Arts at Cal State LA. 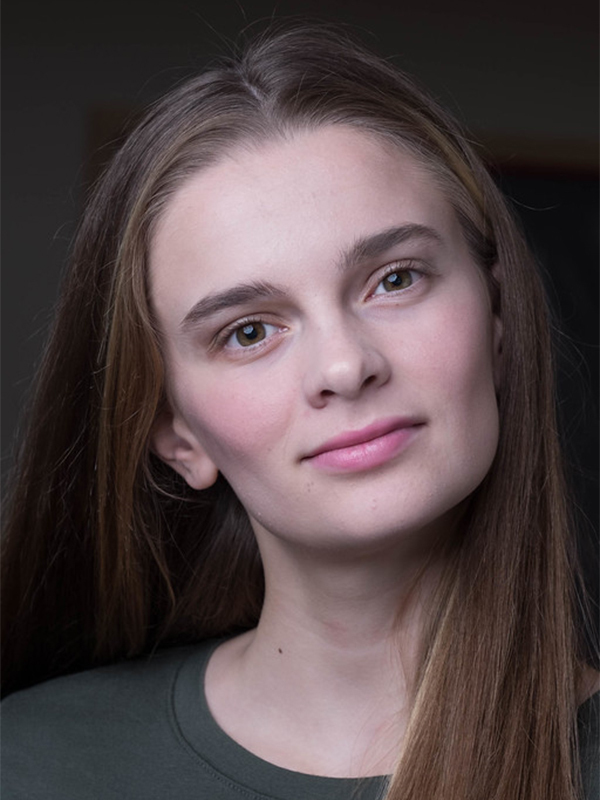 Outside of theatre and school, Mia enjoys indoor rock climbing, and is an avid reader.